McMaster University’s Coastal Wetland Research Group explores the reasons for wetland degradation and seeks ways to restore their ecological functions. This website is home to this acclaimed research team, led by Dr. Patricia Chow-Fraser. We have been associated with various restoration projects, the largest of which is the biomanipulation of Cootes Paradise Marsh, a large urban wetland located near the McMaster University campus. Our efforts include developing ways to exclude invasive species such as carp, initiating a community-engaged planting program to help revegetate portions of the marsh, and applying an extensive water-quality monitoring program to guide the restoration. We have developed environmental indices of wetland quality that can be used to assess the ecological status of coastal wetlands, and to track changes in these ecosystems following remedial actions or changes in environmental conditions (reduced or increased water-level and eutrophication). We are now applying these indices to assess the quality of wetlands in Georgian Bay and the North Channel of Lake Huron, which are two areas of the Canadian shoreline that are being threatened by reduced water levels (associated with global climate change) and recreational development. In our efforts to deploy the use of these indices, we conducted a basin-wide survey of over 150 coastal wetlands throughout both the Canadian and U.S. shoreline of the Great Lakes between 1998 and 2003. From 2003-2008, we focused on the coastal wetlands of eastern and northern Georgian Bay. 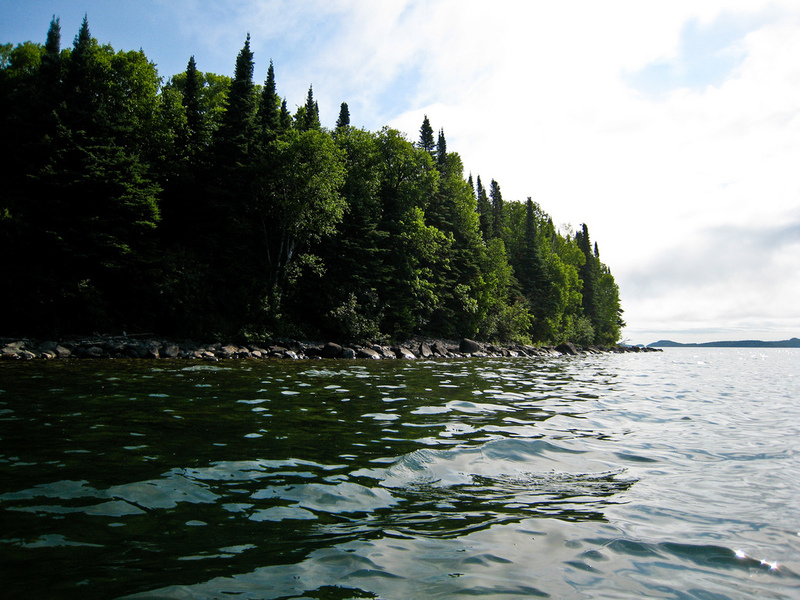 Results of these surveys have been summarized in this publication: Use of ecological indicators to assess the quality of Great Lakes coastal wetlands.